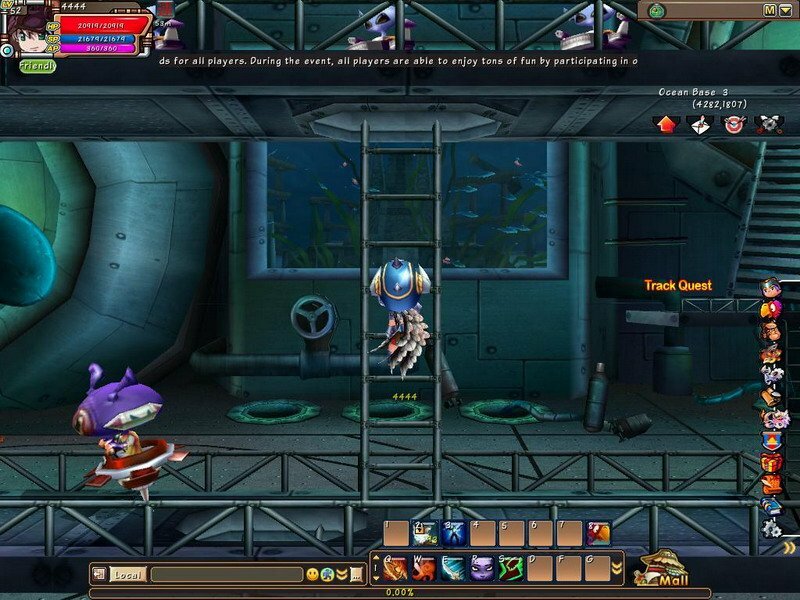 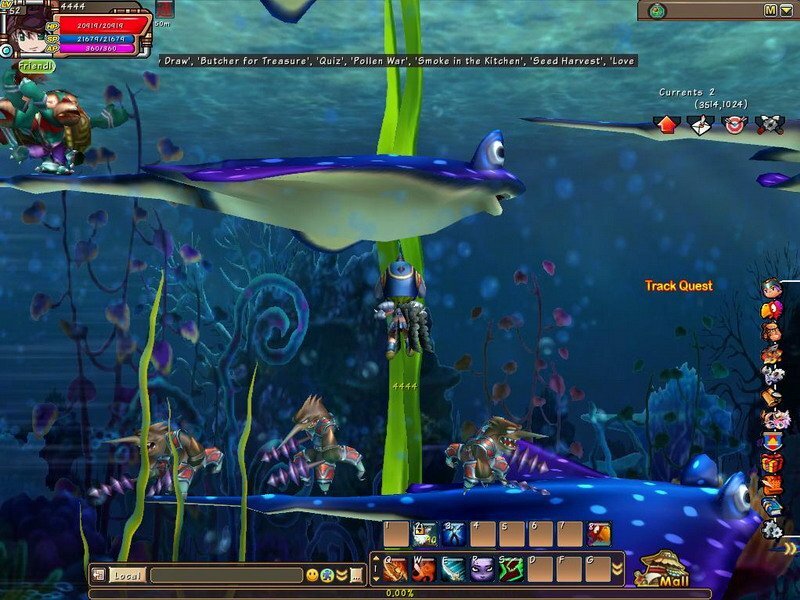 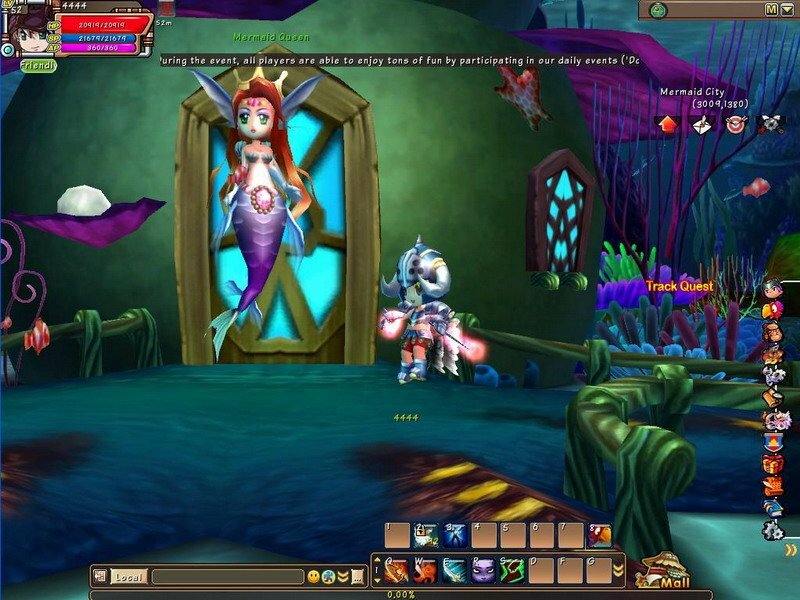 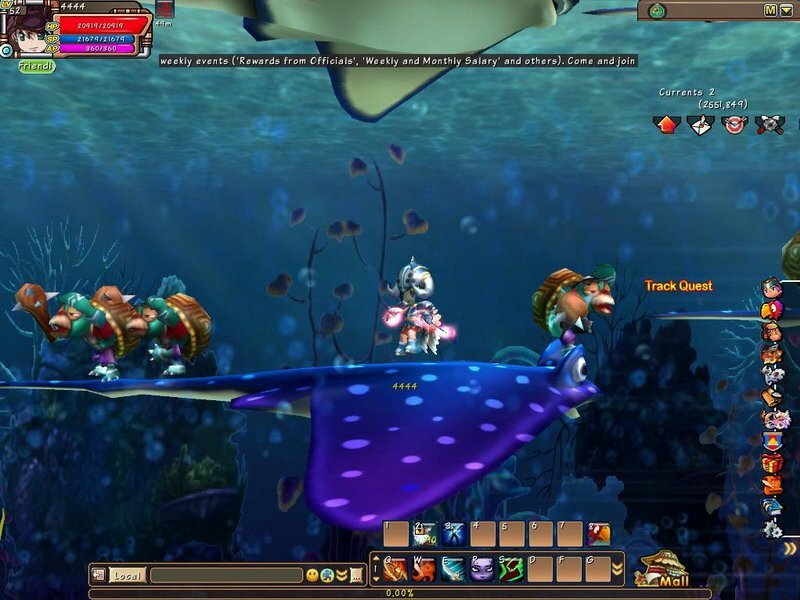 Mermaids, friendly stingrays and hidden underwater fortresses all make an appearance in the new set of screenshots for the impressive looking Dreamland Online from IGG. 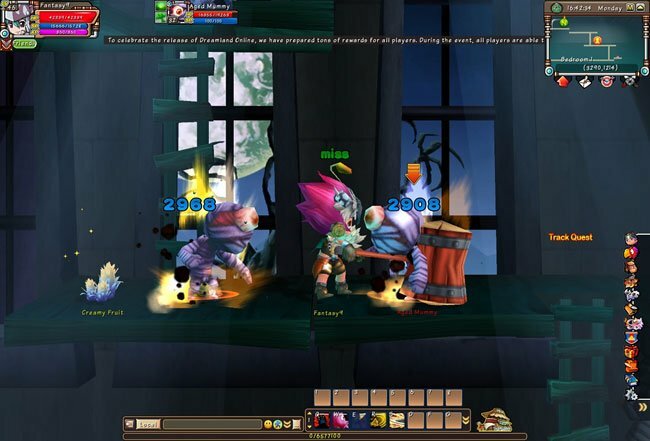 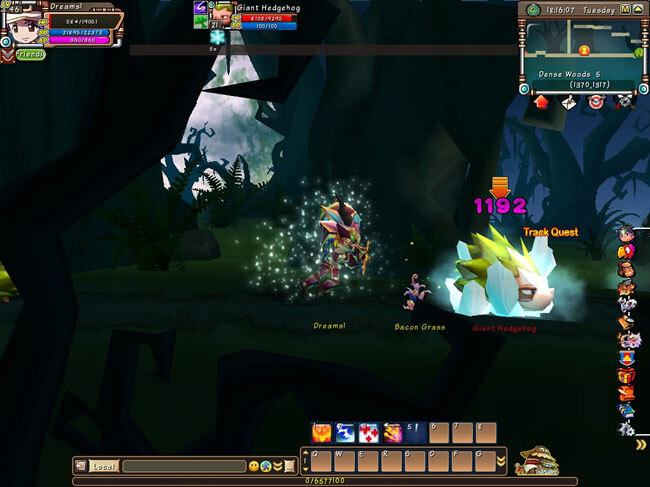 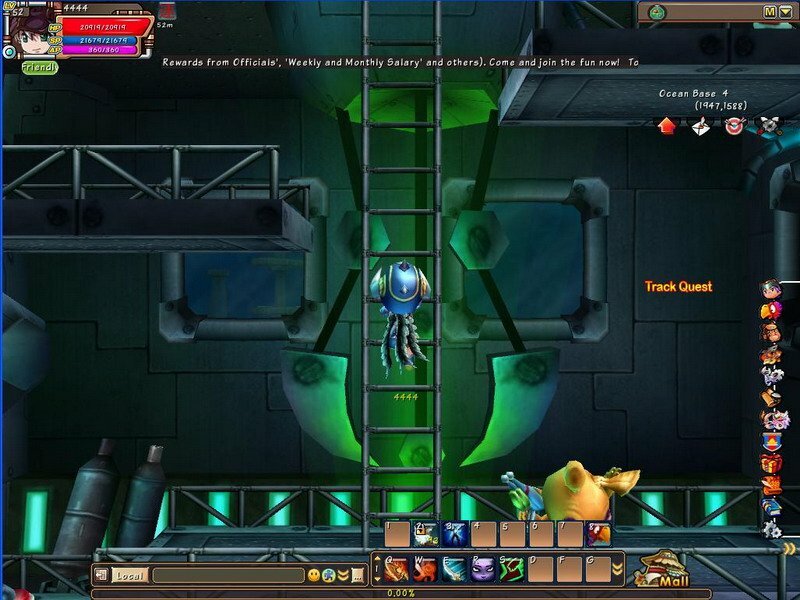 The game fits into the category of being a side-scrolling 3D action-MMORPG, similar to THQ’s Dragonica except with better graphics and a bigger focus on platforming. 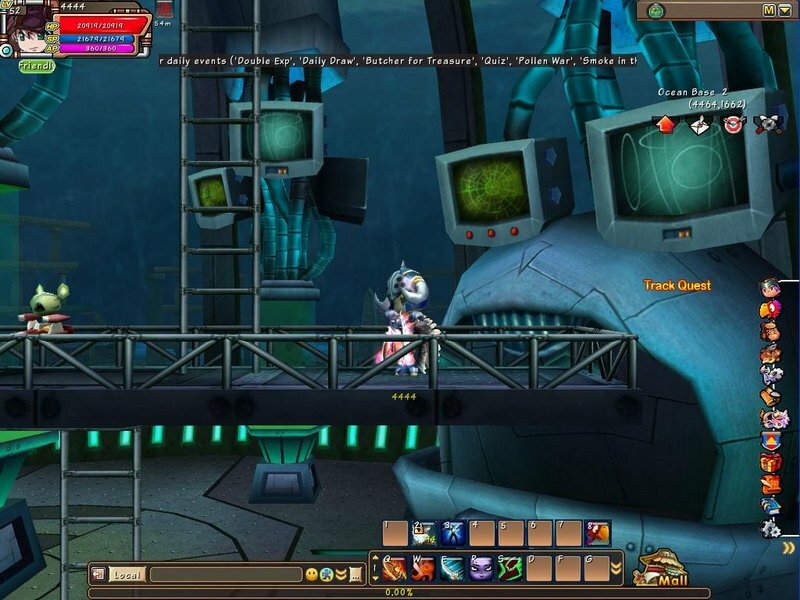 Fans of old-school 3D adventure games like Goeman for the N64 or Gunstar Heroes will probably feel right at home with Dreamland Online. 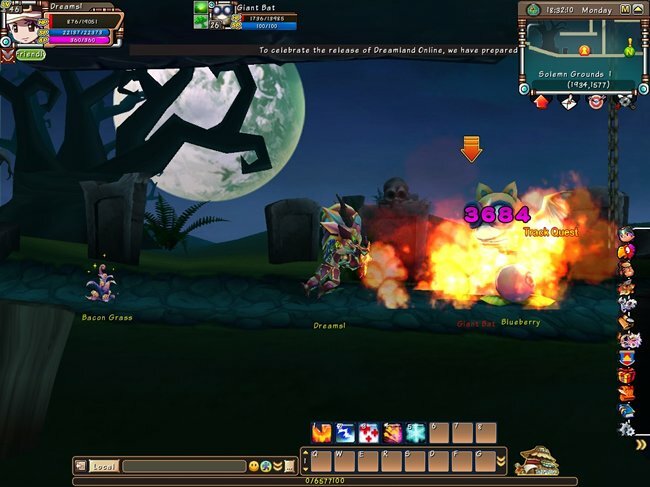 Like all other IGG titles, Dreamland Online is entirely free-to-play with optional cash shop items to fuel the gameplay depth and some character customization options. 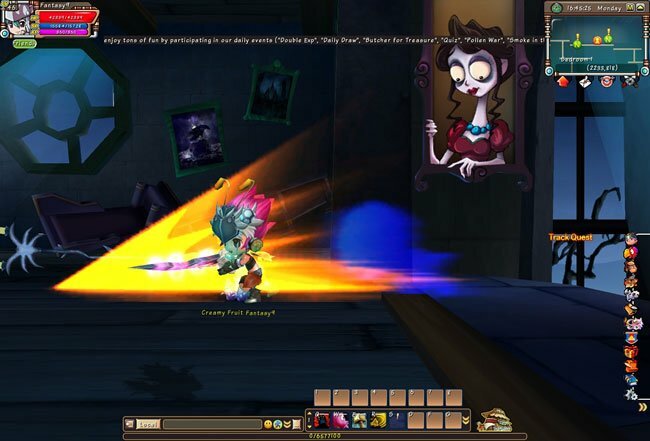 You can check out the new screenshots for the game or head on over to the Official Website to sign-up and download the client.